Large and complex new construction and renovation activity presents unique challenges. Owners and contractors across the country have increasingly recognized the financial and operational control benefits derived from the establishment of an Owner-Controlled Insurance Program (OCIP) or Contractor-Controlled Insurance Program (CCIP). A properly developed and well-managed OCIP or CCIP protects the owner and contractor from the reputational harm and financial loss resulting from liability and worker's compensation claims. 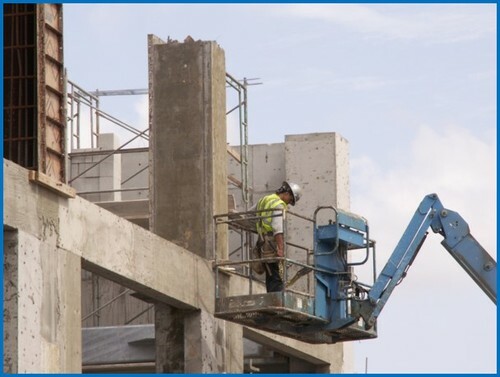 Safety Management Resources Corporation is available to work with you to develop the plan that best meets your needs and to recommend brokers and partners dedicated to meeting the demands of organizations with requirements similar to yours. Working as a team, we will tailor the best approach possible and support you in the development of safety efforts, policies and procedures designed to enhance the program's success.